A new look. A new formula that still provides a creatine complex with five advanced forms of creatine to fuel muscle growth, increase strength and accelerate recovery*. A new age for a whole new beast! 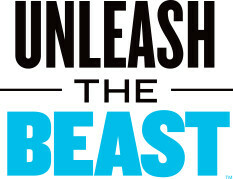 THE CREATINE BEHIND CREATURE UNLEASH THE BEAST. Creatine fuels intense weight training and endurance activities to push harder, go faster, and recover quicker. * In the process, it stimulates lean muscle mass, acts as a support system to prevent against muscle breakdown, and aids in muscle recovery. * To stand out from every creatine product available, Creature® features a blend of five top quality types of creatine, all working together to create a whole new Beast. Creatine Monohydrate is one of the most scientifically researched supplements available and supports the production of ATP, the muscles primary source of energy in the body. * Creatine Anhydrous is Creatine with the water molecule removed and Crea-Trona® is a buffered form of creatine. It delivers a results-inducing ratio of 94% creatine to 6% buffering agent. Creatine Gluconate is made using creatine and gluconic acid, increasing solubility and absorption, while Di-Creatine Malate is a combination of creatine and malic acid, allowing for a better creatine entry into muscle cells than with just creatine alone. Combined, they help Creature® truly outperform our competitors. Specifically-chosen, our ingredients’ purity levels are higher so they absorb into the body quicker. 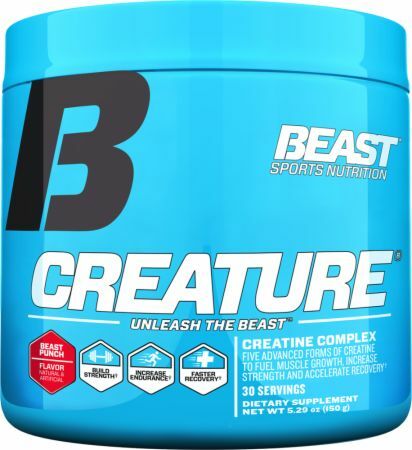 As part of the reformulation, Creature® also includes Banaba Leaf Extract, Biotin and Cinullin® to assure maximum uptake directly to the muscle cells. * They act as Creatine Optimizers and are key nutraceuticals to help your muscles maximize every dose. It ensures you're getting the most out of your creatine, another reason why Creature is the complete creatine product. Creature® is a core part of any training program. It keeps athletes of all types fit and strong. 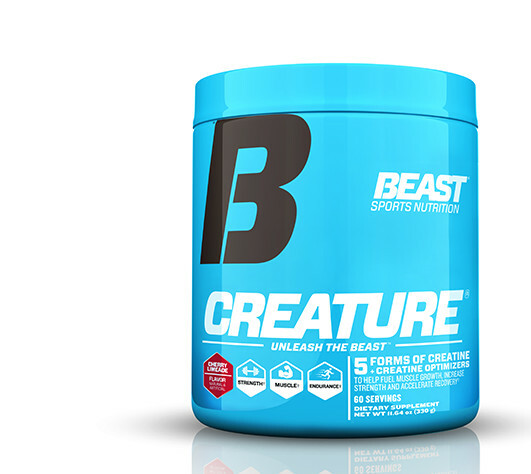 CREATURE IS DESIGNED TO WORK WITH THE ENTIRE BEAST SUPPLEMENT LINEUP. THIS TEAM OF PRODUCTS IS READY TO HELP ANYBODY WHO IS SERIOUS ABOUT GETTING BIG, BEING STRONG, KEEPING FIT AND STAYING HEALTHY. I really like this stuff. I wish they would bring back grape but the Citrus was pretty good. It was a little strong the first few times but you get used to it pretty quickly. I've tried alot of other products and this one just makes me feel like I can keep going and going. Bring back grape! This was one of my first creatine’s and is in my top 2 all time. Taste: fruit punch is not bad but the other flavours are soo much better. You cant go wrong when it comes to flavour. Only thing is you will not get bored of the pink or citrus even when you finish it. Mixture: mixes well but as any creatine you have to keep shaking it while you drink. Results: you will start to feel a difference in 2-3 weeks. You will see a difference in5 weeks. To put it simply, 3 weeks into supplementation you will feel and train like a beast. You will feel like you can do any weight. This is good because you wont plateau. Price: it is not cheap or expensive so try to buy it when they have a sale. If i was only rating the results i would give it a 10. But i am giving it a 9 because it still has small negatives. For exanple, you might feel a bit heavier after drinking it (not bloated) in comparison to taking creactor by muscletech. Also the mixing is average, and the price is not bad but could be better. Regardless, if you want results this is definitely a great product. Love this stuff and it mixes well with Essential AmiN.O. Energy. Do yourself a favor and buy some! I use unflavored so i can mix it with anything really. Ive been using beast creature for about a year now. It seems that they have changed the beast punch formula and not for the best. This will be the last time i use this creatine. Hands down to the best tasting creatine ever! Been using this for quite some time now and man...it truly delivers! Really improved my overall strength and endurance, not to mention rapid muscle recovery and of course GAINZ. 10/10 would recommend to all my bros and sis out there. I can't believe Beast Sports Nutrition is way too underrated, kudos to the company for making quality products. Used this three years ago. Great results. Just bought again and noticed no longer lists Creapure Brand on label. can i use this creatin with bcaa(on) after workout? Gotta admit I was skeptical. Reason being its another proprietary blend.I really dislike Proprietary blends. I'd prefer to know the exact dosages of each creatine form that's included in this product.That's the reason of my rating. 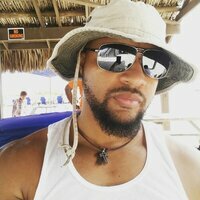 But In favor of it, I have to say that Beast uses Patented forms from reputable companies. I felt good improvement on performance and strength.Recovery is good. So that means it delivers what it says. Thumbs up for that. Overall it's a good product. I would recommend this if you don't think consuming a proprietary blend is no big deal. Pros: Patented ingredients from reputable companies, No bloating, mixes well, various forms good quality creatine for improved delivery, insulogenic co factors for better bio availability. Cons: Proprietary blend so you'll never know the exact dosages of your intake for the various forms of creatine(five to be exact)Cheap packaging tears apart when you open it, Price. This is the creatine you should be taking !!! 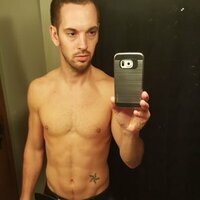 I tried many different types and brands in search of a creatine that I could see results from. This is it. I will train without it, but I had rather not. I do not personally experience any weight fluctuation from this product, or water retention. My endurance level with creature is amazing. I take one scoop with a pre-workout 30 minutes prior to my workout, and I usually have to make myself leave because I am wanting to add extra sets or exercises to my routine, and a second scoop with my post workout meal. I use one scoop on cardio days, after exercise with a meal. Regardless of gender, I would highly recommend giving this product a try !!! Excellent product will increase your strength in just 5 serving. I tried only 1 serving per day rather than 2 per day (pre and post as recommended) and increased my power by 30% and reps in each exercise. No water retention too. This is the best creatine I have tried. Worth the cost so I gave a 10. Excellent creatine. 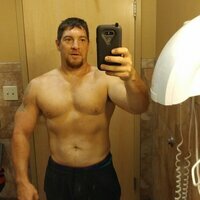 I gained a lot of mass on this. Directions For Creature Powder: As a dietary supplement, use one (1) level scoop with 6-8 oz. of water 30 minutes prior to workout and again 30 minutes after workout. On non-workout days use one (1) level scoop with 6-8 oz of with water in the morning and again in the evening. Always take with plenty of water. Warnings: Check with a qualified healthcare professional before using this product, or any dietary supplement, if you are under the age of 18 or if you have any known or suspected medical condition(s) and/or are taking any prescription or OTC medication(s). Do not use if seal is broken or missing. KEEP OUT OF REACH OF CHILDREN. Learn more about Creatine Monohydrate.